Is it time to take the next step in your appraisal career? A license upgrade can give you a much-needed advantage in the local market and offer you greater control over your fees and more stability in your work. Recent survey data shows that a higher license level means more money and greater career satisfaction. If you are thinking about upgrading your appraisal license, why wait? Here are a few good reasons why now may be an excellent time to upgrade. The higher your license level, the more money you can earn. 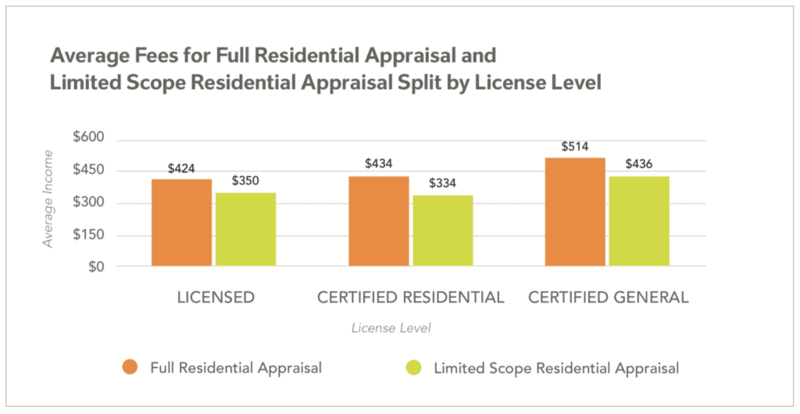 On average, certified residential appraisers earn $10,000 more than licensed appraisers. Certified general appraisers earn nearly $18,000 more than certified residential appraisers. That’s a big jump in annual income each time you level up. Appraisers are generally happy in their career. Collectively, they are reportedly 25% more satisfied in their jobs than American workers across all professions. 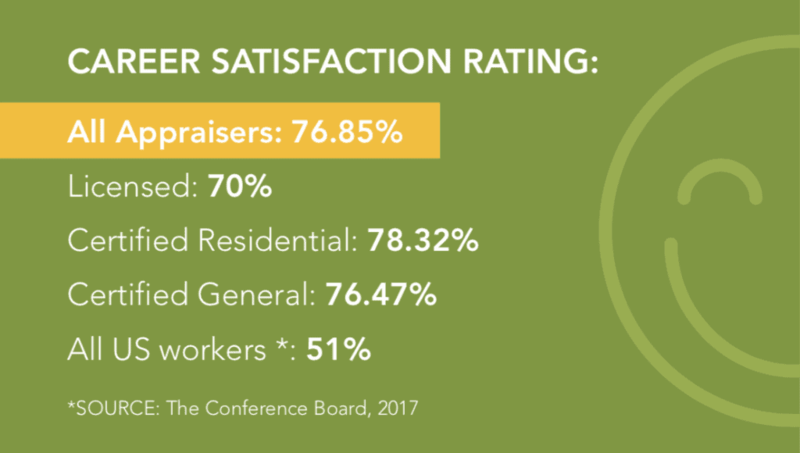 * When broken down into credential levels, certified residential and certified general appraisers are the happiest. If you’re growing tired of appraising simple properties or are looking for more complex assignments with more income potential, upgrading your license is a good move. Certified residential appraisers can appraise complex and high-value residential properties (1-4 units). Certified general appraisers (a.k.a. commercial appraisers) can appraise all types of real estate—including strip malls, airports, theme parks, hotels, and more. The ability to take on more complex assignments means you can charge higher fees for your work. Certified general appraisers realize the highest fees for both full and limited scope appraisal assignments, across both residential and commercial properties. McKissock Learning offers several options for upgrading your appraisal license. Learn about license upgrade education here. Plus, check out our Unlimited Learning Membership—one stop for all your continuing education and professional development at a fraction of the cost.